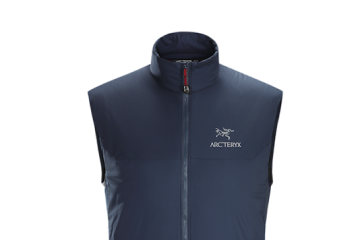 WIN an Arc’teryx Beta AR Jacket worth £480! 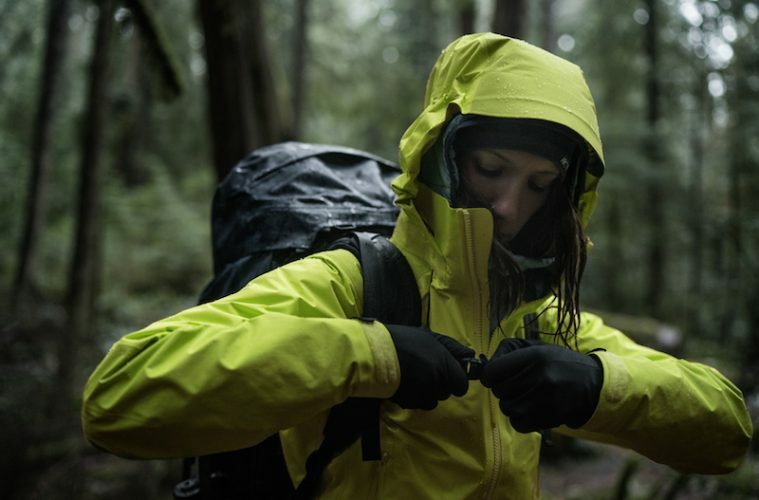 We’ve teamed up with Canadian brand Arc’teryx to bring you the chance to get your hands on one of their most popular pieces of kit, the Arc’teryx Beta AR Jacket. 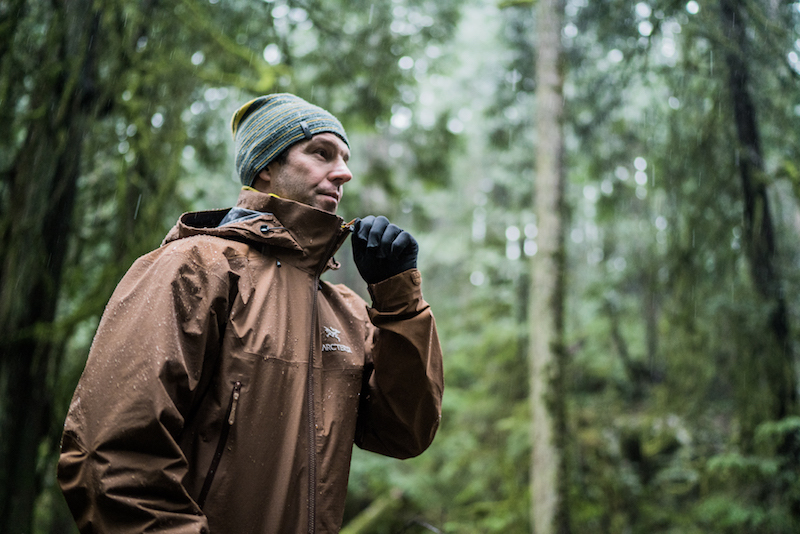 Inspired by Canada’s rugged backcountry, Arc’teryx have been manufacturing high quality outdoor wear since 1989, when climbing gear was its primary focus. 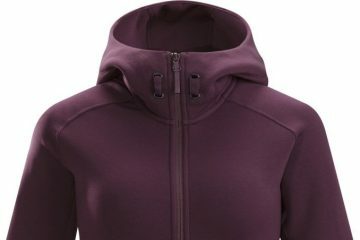 Since then the brand has evolved to develop a whole range of high-grade performance wear for a range of outdoor activities. 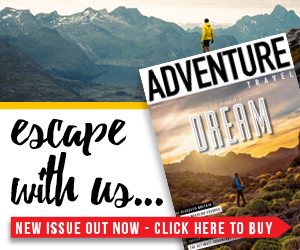 They pride themselves on taking inspiration from their beloved Coast Mountains, getting ideas and testing all their kit in the mountainous wilderness, with a manufacturing facility in Canada itself producing the foundation and prototypes for global production. The brand also takes responsibility for the sustainability of their gear, by crafting versatile kit that will keep performing season after season, as well as evaluating all chosen materials and the impact these have on the environment. 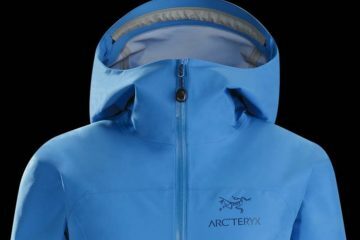 The Arc’teryx Beta AR Jacket is the ultimate in versatility for a whole host of outdoor pursuits, and has been a firm staple of the Arc’teryx lineup since 2000. 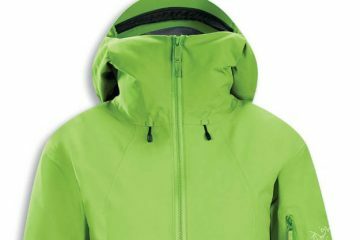 Perfect for hiking, climbing and even skiing, the jacket is breathable, waterproof and windproof, using Gore-Tex Pro textiles to maximise weather protection. The Jacket also features an internal collar, a helmet compaitible DropHood with a laminated brim and WaterTight external zips. You’ll find two large hand pockets for storing essentials, as well as an internal chest pocket with a laminated zip for valuables. Its lightweight and packable design means the Beta AR waterproof jacket is ready to accompany you on all your mountain adventures. All entries must be received by 23:59 on Sunday 30 December 2018. Entries after this time will not be counted. 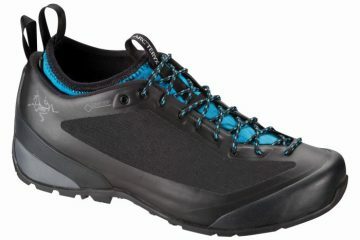 The prize includes one Arc’teryx Beta AR Waterproof Jacket. 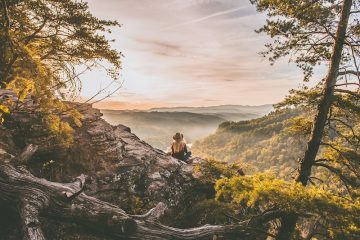 You can request that any personal data held by Adventure Travel or Arc’teryx be deleted by getting in touch with either party.